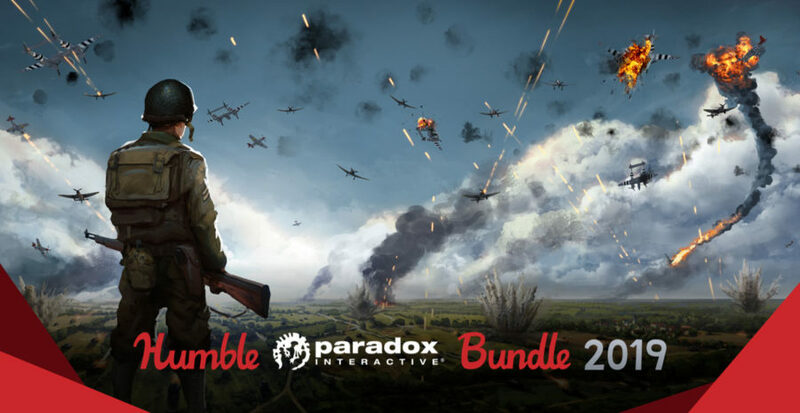 Humble Bundle recently launched a bundle specifically for Paradox Interactive games. As usual, the bundle will run for two weeks. 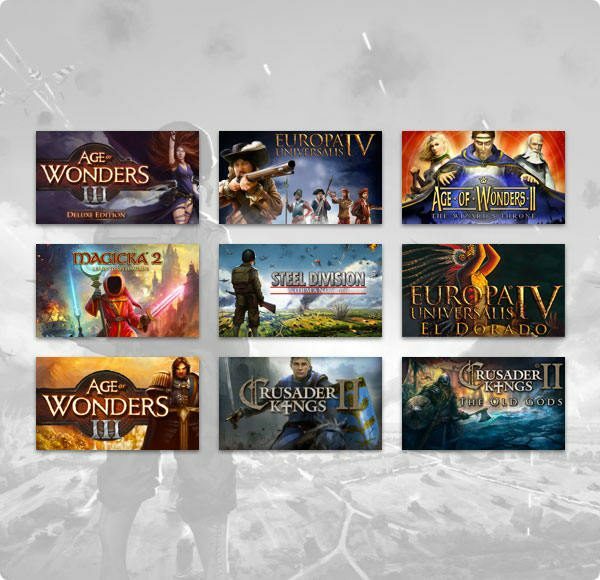 If you are a huge fan of the publisher and their games, then might as well get it, and save more money than buying it individually on Steam (even with Lunar Sale right now). Also, if you have not seen the Humble Monthly for the March, it has some good early unlocks that you can get right now.